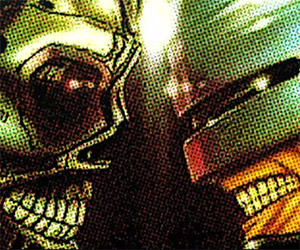 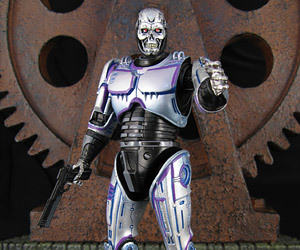 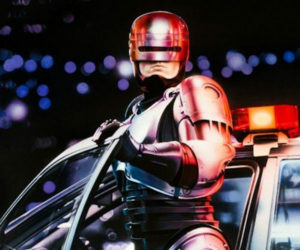 The epic battle between the T-800 Terminator and Peter Weller's 1987 Robocop finally comes to fruition in this awesome fan-made mashup film. 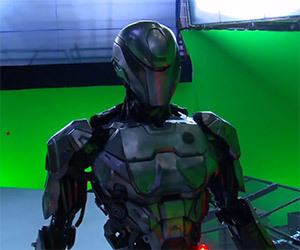 Go behind the scenes with Legacy Effects and see every step that went into creating the Robocop suit that was worn by Joel Kinnaman in the recent film. 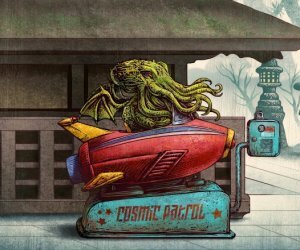 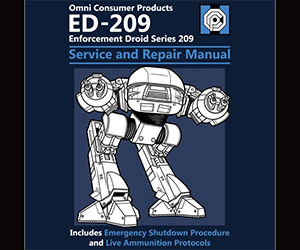 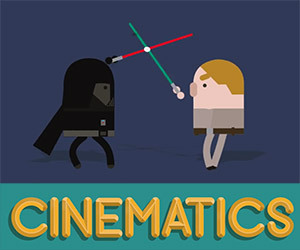 This set of fictional Haynes repair manuals have been created for some classic sci-fi machines, from Serenity to a Cylon Raider and even the TARDIS. 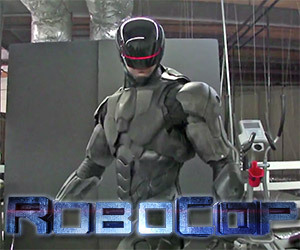 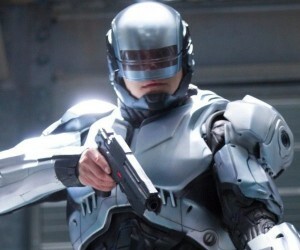 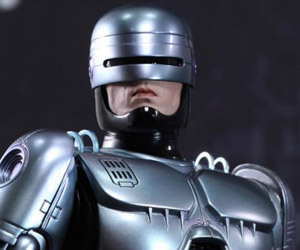 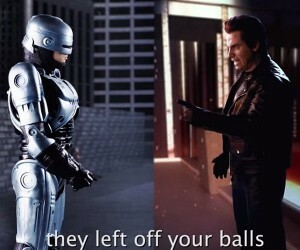 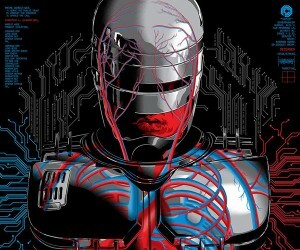 Go behind the scenes with the filming of the new Robocop remake in these three clips from the production team.